How we can use active listening to create trust at work. Crucial conversations: We all have 3 choices. How owners and leaders can convey their vision and create employee engagement and buy in. Discussion about how a coaching communication style results in higher levels of effectiveness and impact throughout an organization. Establish increased trust with co-workers and team members by asking "what" questions. Demonstrate clear, articulate and direct language for crucial conversations in the workplace. 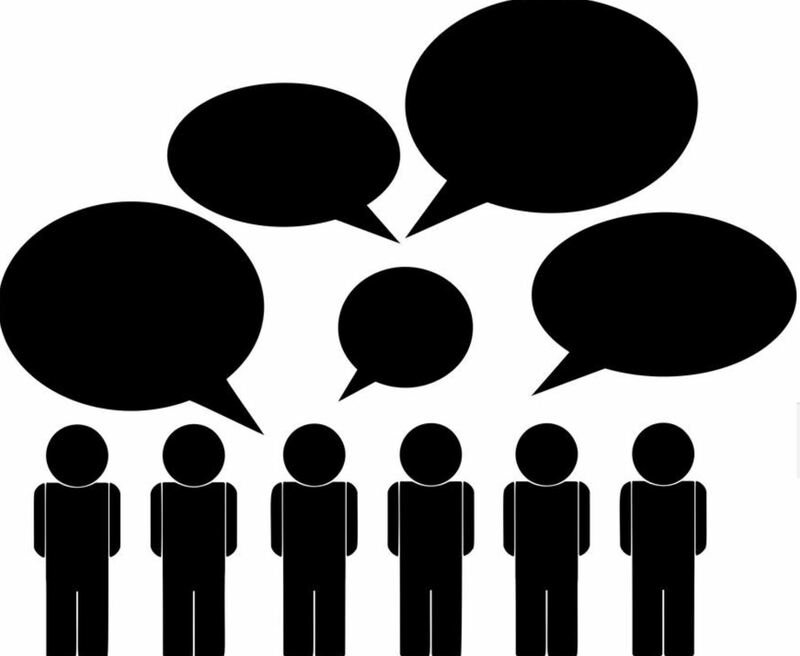 Use communication to improve employee engagement and ultimately, results. 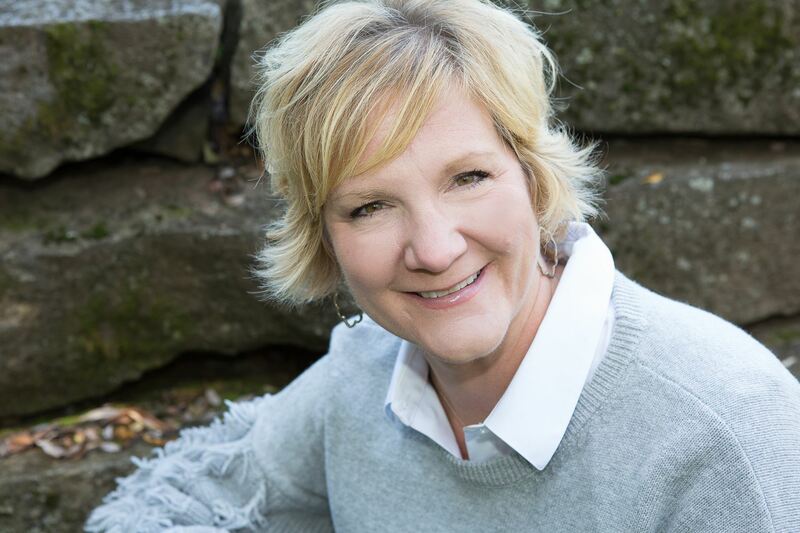 With 22 years experience in business coaching, sales training and leadership development; Lori is a highly intuitive coach who inspires others to grow and achieve. After rising to the top in the direct sales arena, specifically annual team sales of over $650,000 and four pink Cadillacs for Mary Kay Cosmetics, Lori is a champion for other leaders. Lori is known for being focused, strategic, hard-working, empathetic, and honest. Lori has just recently launched her own coaching and consulting firm, Codavision, LLC. Her clients are top performers, motivated leaders and powerful managers who desire their next level of extraordinary in their professional and personal lives. Closest parking option is Lot 1 (No permit required. However, do NOT park in spots designated for faculty/staff or visitors). Session in Building S adjacent to Lot 1 (first floor, room S1981).